When Ritsu Onodera changes jobs, looking for a fresh start, he's not exactly thrilled when his new boss turns out to be his old flame. Ritsu's determined to leave all that in the past—but how can he when his boss is just as determined that they have a future? 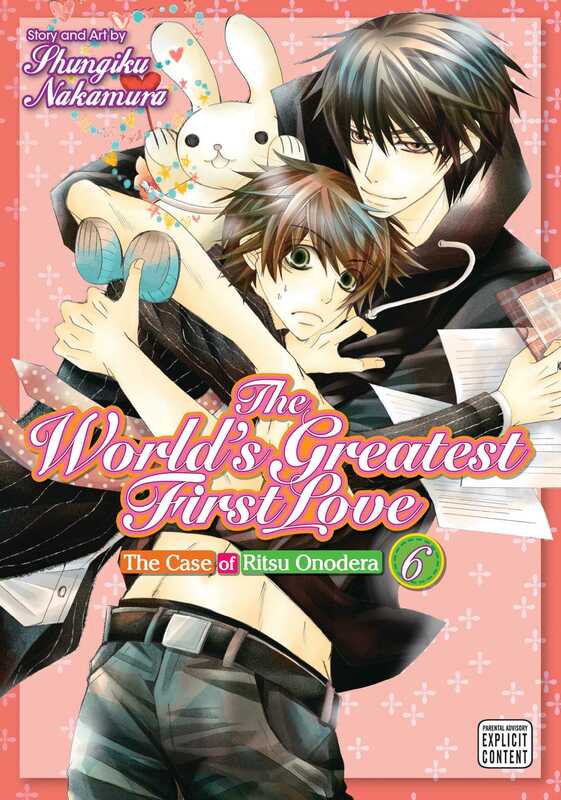 Masamune Takano is the boss—and first love—of rookie shojo manga editor Ritsu Onodera. One day, sick of Takafumi Yokozawa’s relentless badgering about his feelings for Takano, Ritsu snaps back that he actually hates him, not realizing Takano is nearby! In reality—and unknown to Takano—Ritsu is finally coming to terms with how he feels about his old flame. Spurred on by Ritsu’s painful words, Takano makes a clear decision regarding his relationship with Yokozawa.